Porto is the oldest demarcated wine region in the world dating back to 1756. Known for its famous fortified wines. Wines developed for the English market as an alternative source to French wines during the seven years war. 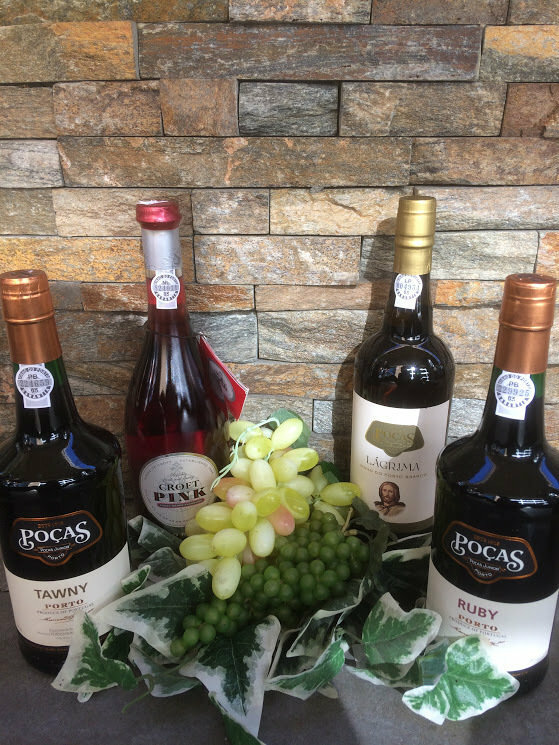 The Porto wines are available in Ruby (red sweet fruity), Tawny (red sweet caramel), Lagrima (white sweet), and just recently Rose (rose sweet). Restricted to delivery to customers in the state of California & Nevada Only.